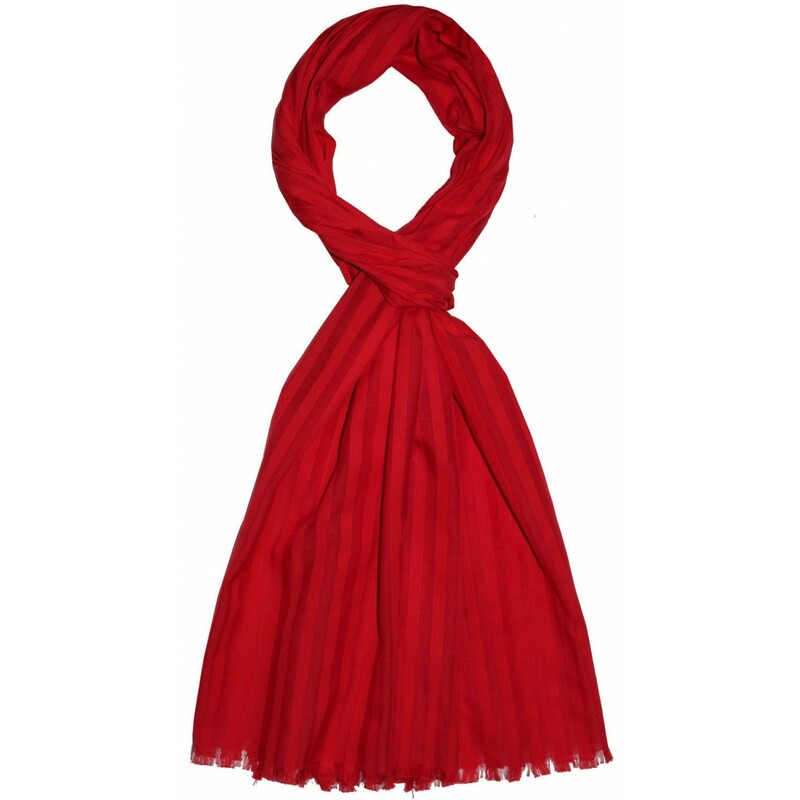 This elegant silk and cotton reversible scarf fits perfectly with your summer clothing. Its extravagance consists of its unsurpassable stripe pattern and clearly defined color scheme. 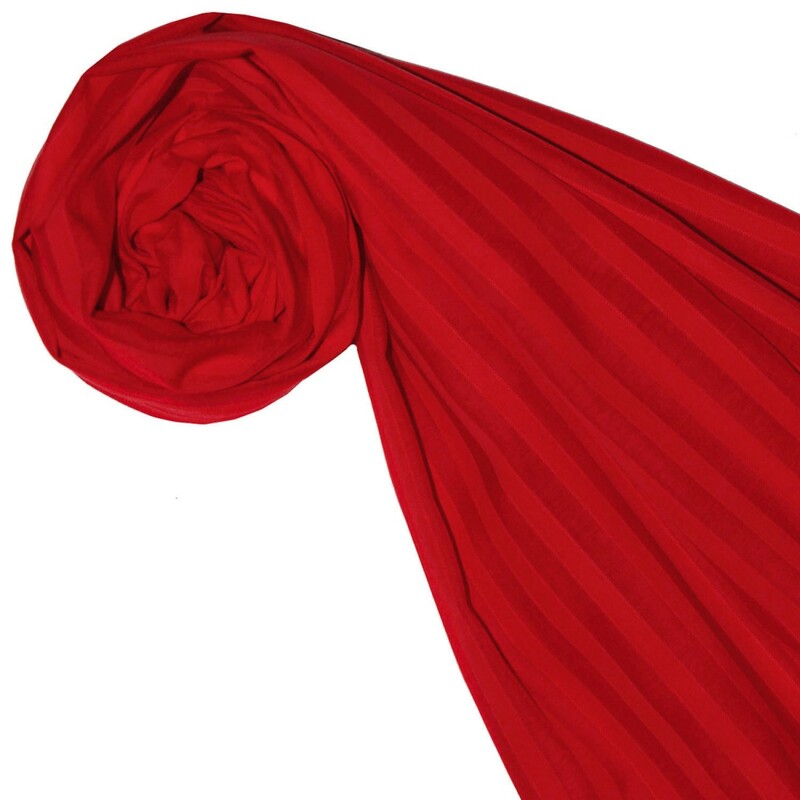 The extremely sensual scarf will enhance and complement your wardrobe perfectly. Smooth and soft flowing, the exclusive LORENZO CANA scarves are presented in harmoniously coordinated, bright colors. Buy this high quality scarf / XXL scarf for women in gorgeous red combined with a special pattern online at LORENZO CANA. Our pashminas are a pleasure for all the senses. The lush and unique patterns of natural cotton cloths are elaborately handcrafted. Each scarf is unique, small deviations from the pattern are therefore possible and emphasize the uniqueness of this product. Our oversized and extra-wide XXL scarves are the perfect fluffy accessory that will give your style that extra something. Whether wrapped, laid or folded, the besodner's large scarfs by LORENZO CANA are as versatile and multifaceted as life itself. Add new accents day after day with your look. This floral scarf appears particularly charming in the so-called waterfall and retro binding techniques. 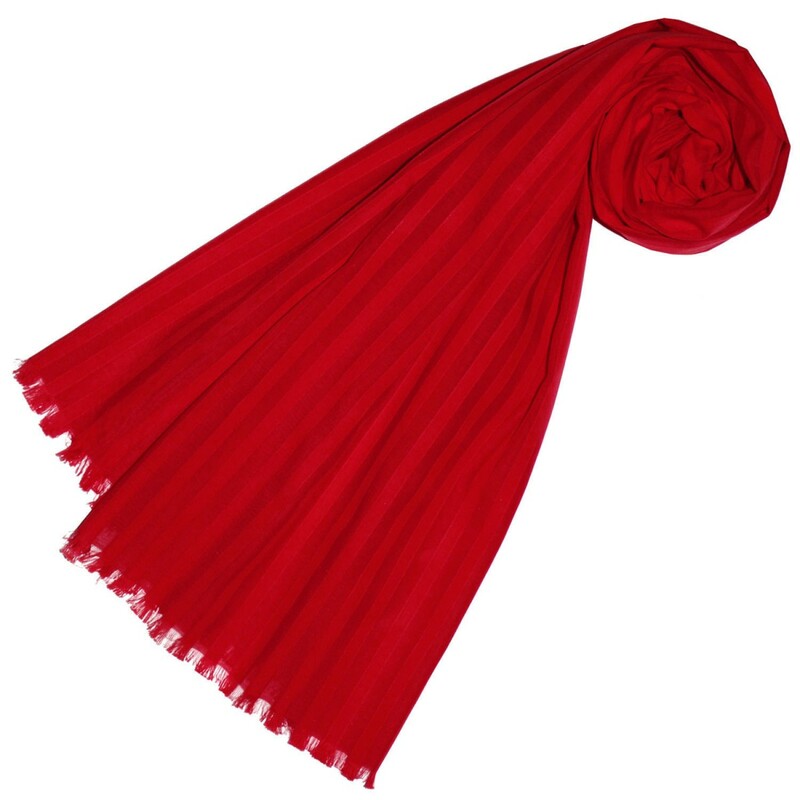 Fold your XXL scarf into a big draw. Now put it loosely around your neck, so that both the triangle and both ends fall loosely from behind.